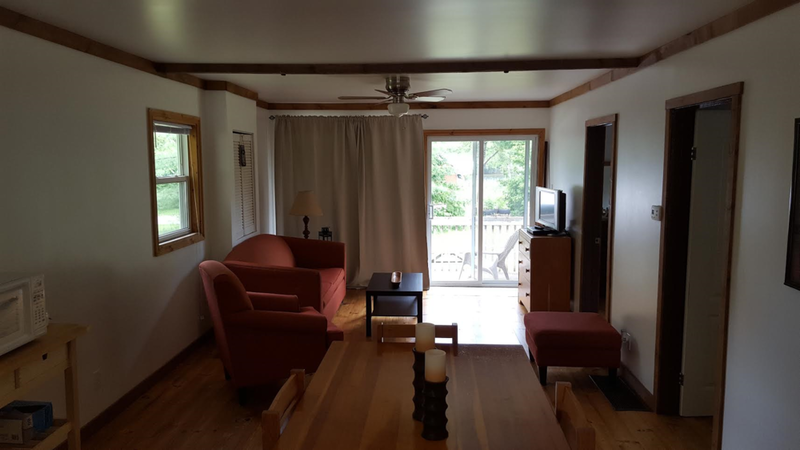 Cottage 7 - The Canal is a large two bedroom cottage equipped with a double bed in one room and a bunk bed with a double at the bottom/twin on top in the second room. The spacious living room has a double-sized sofa bed to maximize sleeping capacity for up to 7 people. 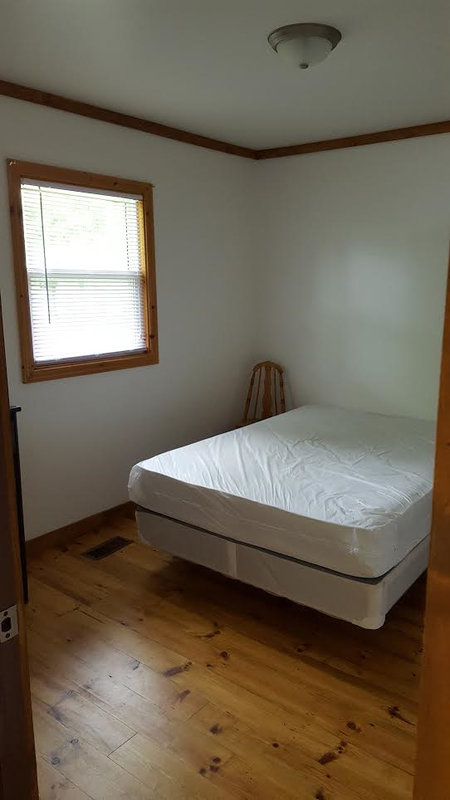 This cottage is also equipped with central air conditioning. Inside - Satellite TV, Heating, Ceiling Fan, Central Air Conditioning, DVD Player (Based on availability), Smoke and Carbon Monoxide Detector.